Can you believe that it is almost April? That mean the bulk of the racing season is upon us. Time to make sure that you are prepared, and we @fourstarmotorsports are helping with that. 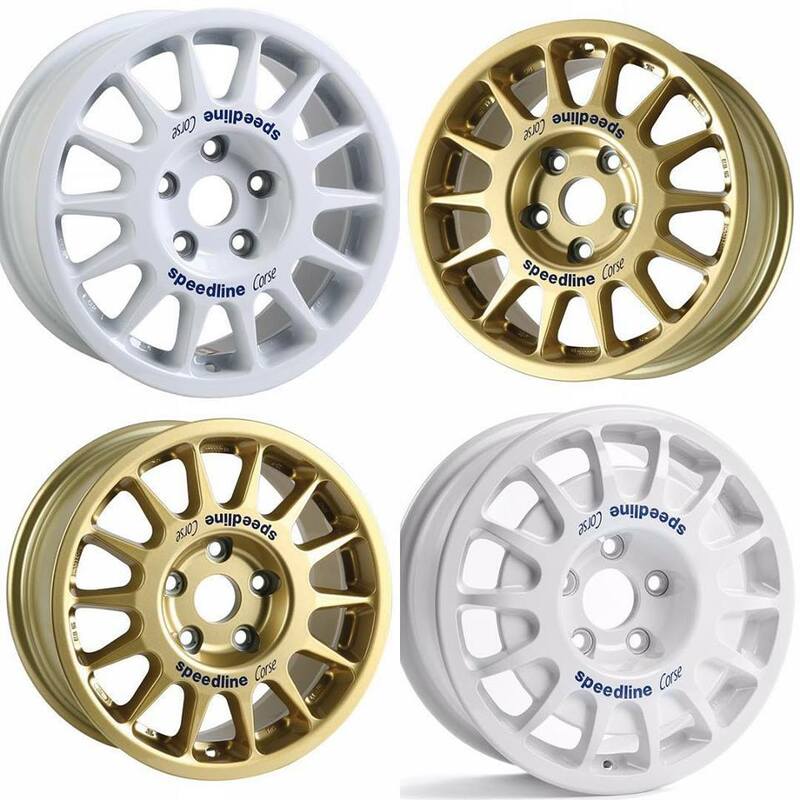 For a limited time, we are offering all of our in stock, 15 inch rally wheels for $20 off. That means the awesome @speedlinecorseuk 2118 and 2128 wheels with Subaru, Mitsubishi and Ford fitments can be yours for only $309 per wheel while this sale lasts. You can purchase right through Instagram, visit our online store at shop.fourstarmotorsports.com or email dan@fourstarmotorsports.com for more information or for whee and tire packages. Stay tuned, our stock supply of @pirelli_motorsport gravel tires will be here soon! When they are available, we will update you and add to our online store.